When I visit a country that I never been there before, I will sure try to taste out their local speciality. 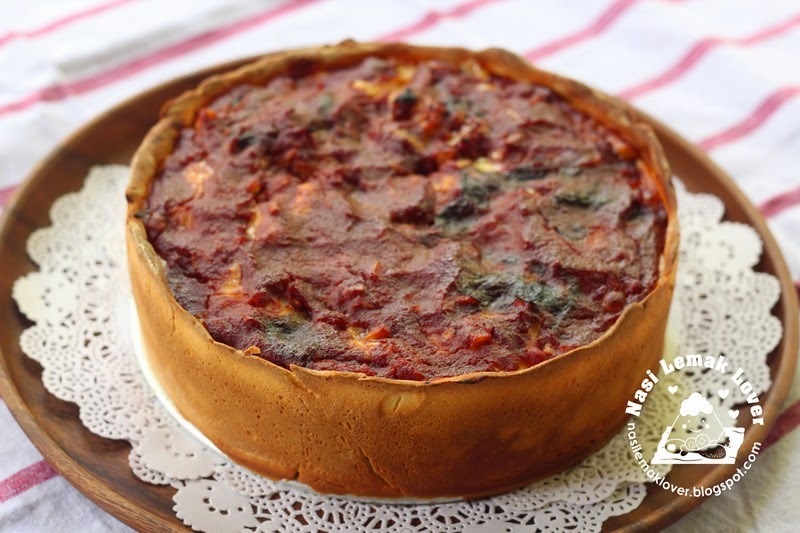 I have the opportunity to tag along with my husband to visit Chicago and New York on the last two weeks.Then I have this opportunity to try out Deep dish pizza which is Chicago's speciality. You can learn more at here. I have heard about DDL Dulce de leche ( you can learn more from here) long time ago but I can't try as it was not easy to obtain full cream condensed milk last time. Anyway, after I received the F&N full cream sweetened condensed milk , i immediately try to make DDL at home. 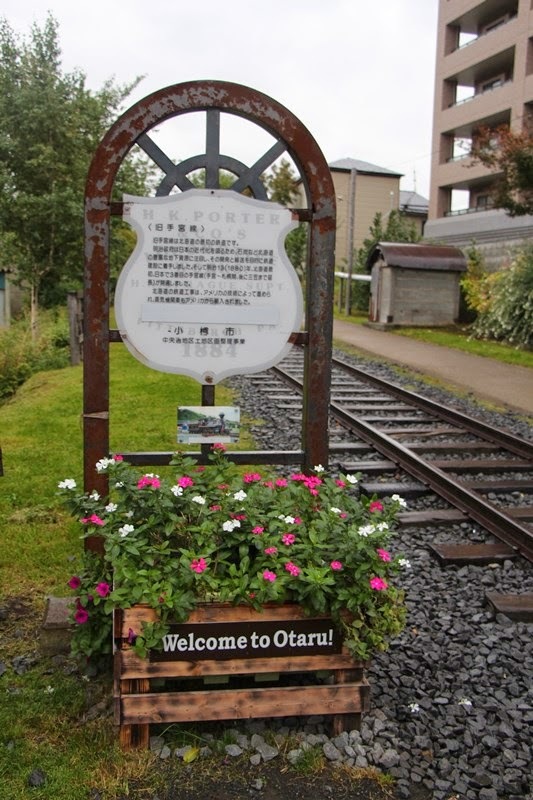 We spent a whole day at Otaru 小樽 . It was a raining day, luckily just sizzling rain, so we were able to slowly walked through this romantic small harbor city. Since we don't have much time in London, we decided to take Big Bus Tours in which we can covered most of the attractions in one day. This bus is not Big Bus, but is red double-decker bus which is a symbolic of London. We were lucky to spot this old red double-decker when were waiting for Big Bus . After Paris, we were heading to London for a very short trip for 3 days 2 nights. We should have stayed longer, because London is so beautiful and clean. It is rarely to get sweetened condensed full cream milk in Malaysia currently. 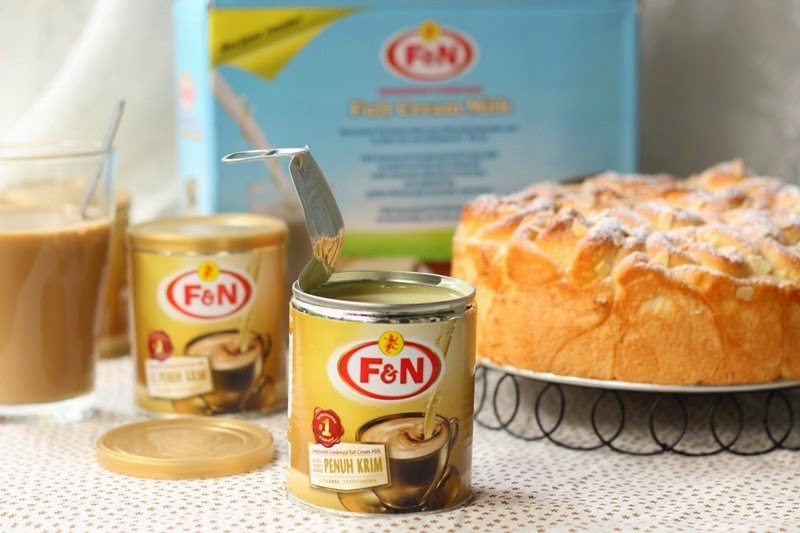 I was glad to accept the invitation to try out the F & N new product Full Cream Sweetened Condensed Milk when the company invited me for the product review. For generations, F&N Sweetened Condensed Milk was an essential ingredient in the kitchen which many Malaysians grew up fondly with. 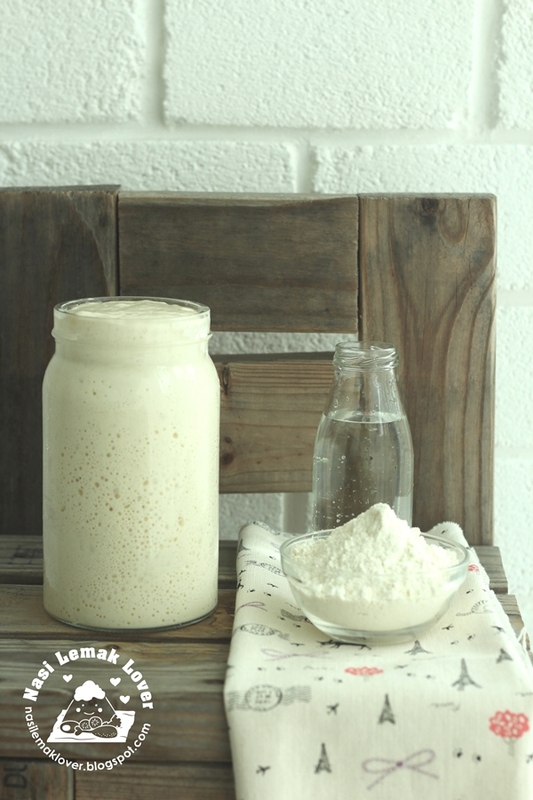 An integral ingredient when having a chocolate malt drink at home or teh tarik at the mamak’s, the F&N Sweetened Condensed Milk is part and parcel of our Malaysian culture and heritage. F & N Dairies (Malaysia) Sdn.Bhd. 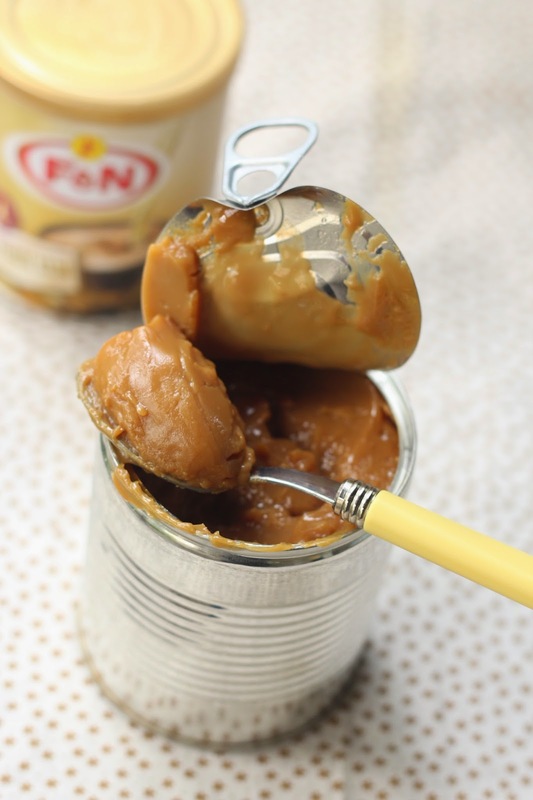 recently re-introduced the F&N Full Cream Sweetened Condensed Milk. People who grew up appreciating quality and premium products are now able to rekindle sweet memories with the goodness of F&N Full Cream Sweetened Condensed Milk - The good Old Days are now The Good New Days. 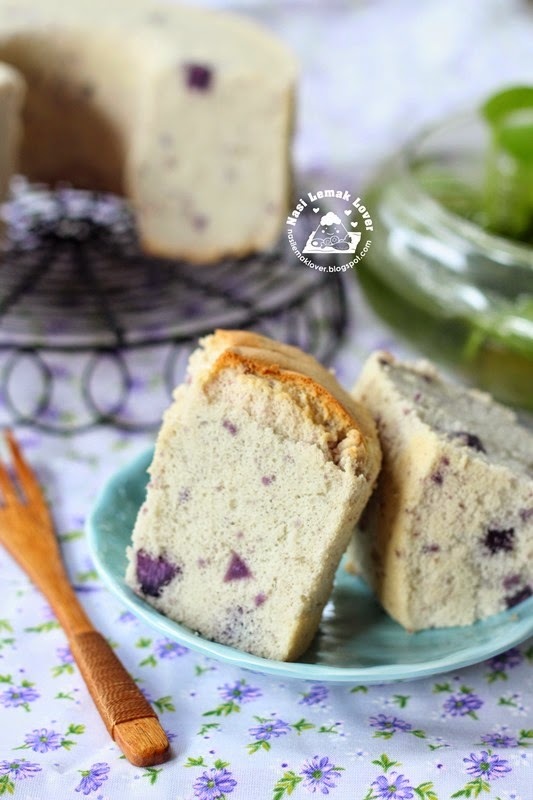 After I baked some purple sweet potato burger buns for lunch the other day, I use the leftover mashed purple sweet potato to bake a purple sweet potato chiffon cake yesterday. I was quite surprised that it has quite strong sweet potato taste if compare to burger buns which we couldn't detect the taste.